Comments: Among the easiest of the tropical house plants to grow. People who have failures with most house plants can usually grow this vine. It will tolerate low lighted interior speces better than most plants. It is a good practice to place house plants like this out on a porch or other protected place during the summer months to rejuvenate plants that have been growing in stressful conditions like low light for a long period. Water and fertilize every month when plants are outdoors. This like all tropicals must be protected from freezing temperatures. 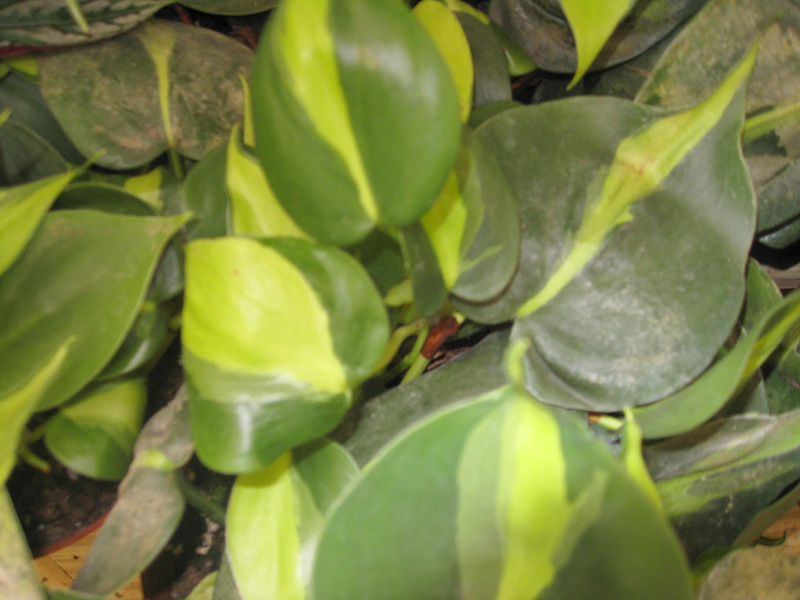 Aphids and mealy bugs can be troublesome pests on philodendrons, especially those growing under stressful conditions.